During his The 155 candidate interview, Ward 8 candidate Steve Ruddick stated in response to the question “Do you live in Ward 8, Yes or No” that “Yes”, he lives in Ward 8. In fact, Mr. Ruddick lives in Ward 14 in the postal code L9C 6T4. The closest major intersection is Upper Horning and Mohawk. A copy of Mr. Ruddick’s nomination form, which was received from a citizen who paid the City $400 for nomination form copies. The citizens motivation is transparency in public elections, they are not involved in any Ward 8 campaigns. I owe all candidates who participate in The 155 a duty of care to ensure that they are all given the same format, the same questions, and that voters will be able to fairly assess them against the other candidates in their respective races. 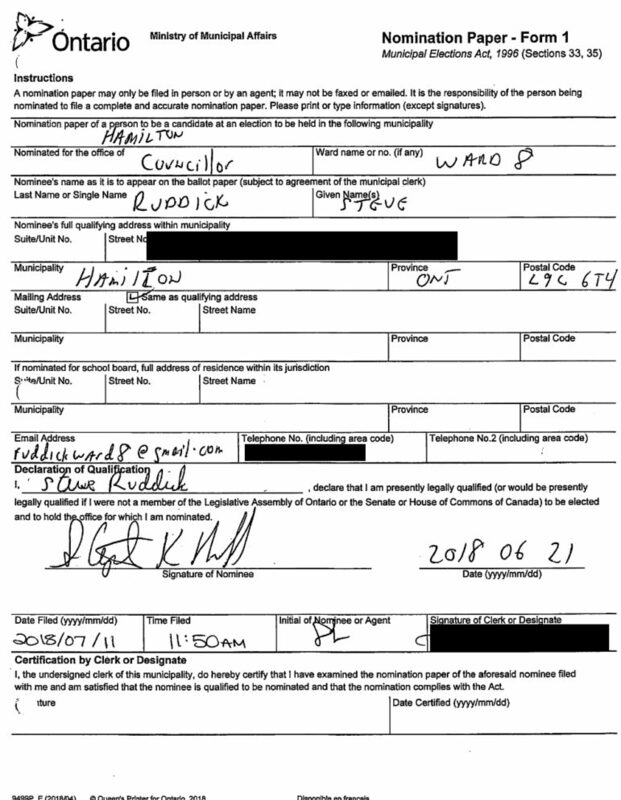 As such, I’ve added an editors note for clarity to the beginning of his podcast explaining that Mr. Ruddick resides in Ward 14, as well as a note at the beginning of this question to ensure voters are aware of this information. 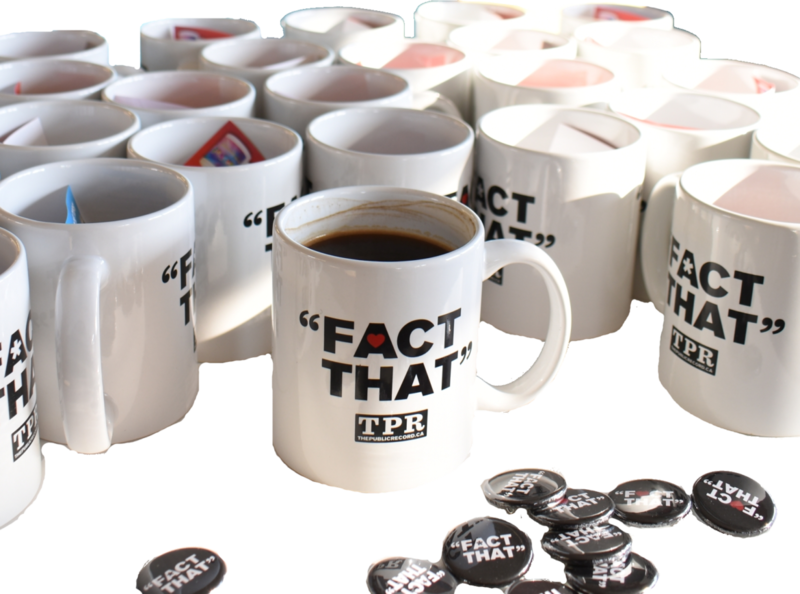 The mission of The Public Record is to improve Hamilton by improving our civic discourse. Ensuring that The 155 Podcast is accurate fulfills that mission.